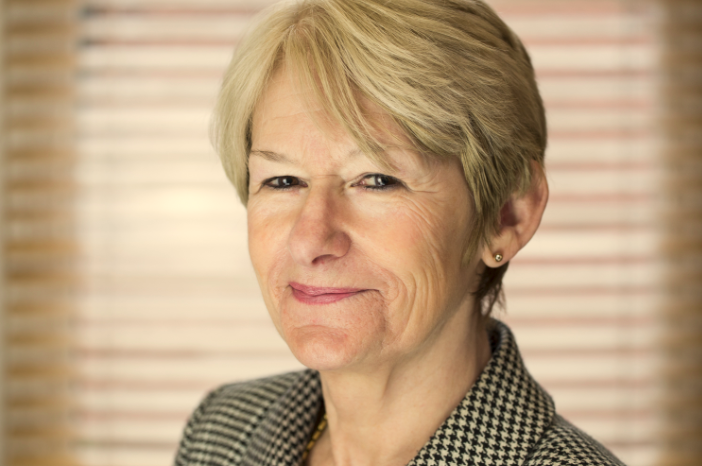 The British Science Association (BSA) has today announced that Professor Dame Nancy Rothwell is to be its next President. Nancy will take up the role in September, succeeding current BSA President, Professor Dame Athene Donald. During her time as President-Elect, she will serve on the BSA’s Council, alongside immediate Past-President Sir Paul Nurse and current President Professor Dame Athene Donald. Nancy will become the BSA’s 178th President, and will help promote the organisation’s vision, in which science is seen as part of culture and society at large. Imran Khan, CEO of the British Science Association said: “Nancy Rothwell’s scientific record and public service alone make her one of the UK’s foremost scientists, but she has also consistently championed the importance of public engagement with science. In 2012, Nancy was appointed co-chair of the Prime Minister’s Council for Science and Technology. While, on its inaugural Power List in 2013, BBC Radio 4’s Woman’s Hour named Nancy as the 15th most powerful woman in the United Kingdom. She has worked tirelessly to further the public’s awareness of science, and in particular, encourage women to pursue careers in science.